Most sails can be delivered within 10-15 days. John B Sails by John Bottensek, specializes in making competitive sails for the EC-12 Class. I started sailing the EC-12 in 1982. I am still an active EC-12 sailor and attend at least 4-5 regattas each year. It’s rewarding to see more of my sails at the regattas as time goes by. 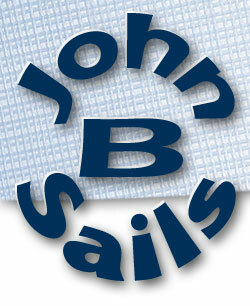 John B Sails now has six types of sail cloth to choose from and a large selection of colors for corner reinforcements. 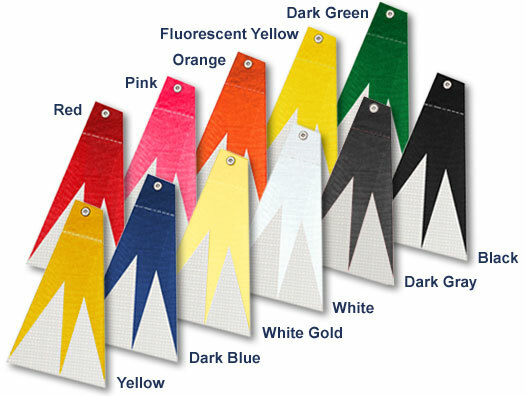 I also have a large selection of colors for tell-tails giving the sailor more choices for coordinating. 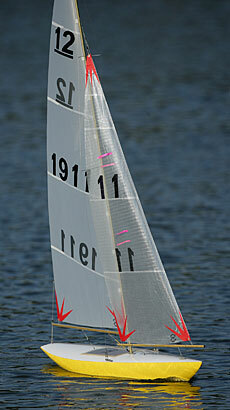 Sails are made to meet EC-12 Class Specifications. All jib sails come with jib luff wire pre-installed. All main sails come with luff attachment tabs pre-installed and ready to slide right on your mast.